I have a lot to talk about, and decided to condense it all into one post. 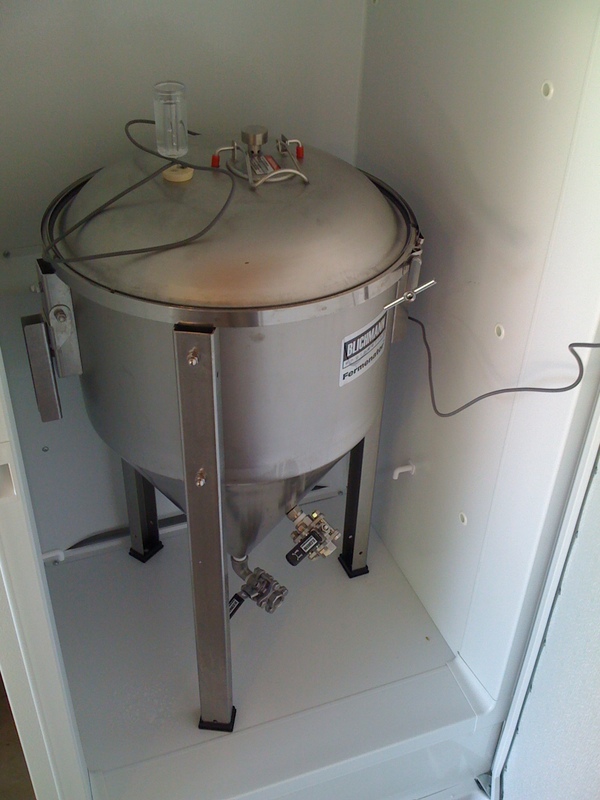 First, I got to use the Fermenator for the first time on Saturday. Very impressed with it so far. 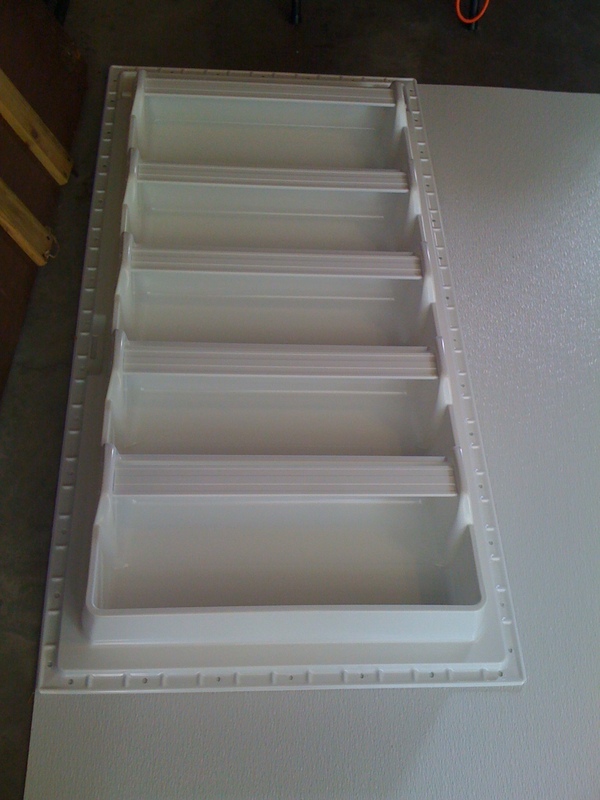 Easy to clean, easy to sanitize and assemble, and easy to use. 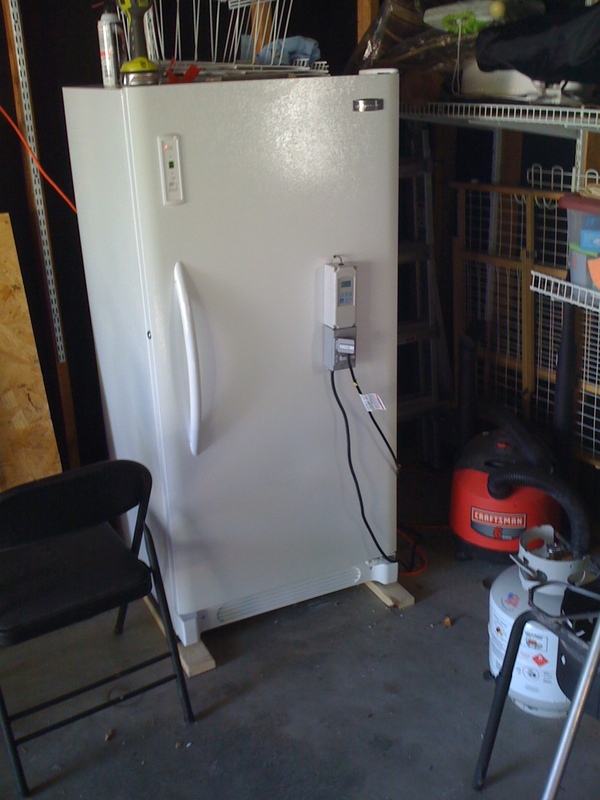 I brewed a 12 gallon batch of an Imperial IPA, and pumped the chilled wort directly to the fermenter in it’s new freezer out in the garage. I purchased a stopper/thermowell from Northern Brewer for around $25, and so the temperature probe from the Ranco controller is sitting snugly in a stainless tube right near the center of the beer. Not only does this give an accurate reading of actual fermentation temperatures, it takes no influence from the ambient temperature in the freezer, and as a result the freezer runs much less often to keep the beer temp where it needs to be. It’s sitting at 68 now, and I have not seen the freezer running yet, which is good. Also tried Fermcap for the first time in an all-grain batch. I used a few squirts into the wort before the boil…this picture was right as the boil started really peaking…and that’s as much foam as I ever got. This stuff is great. 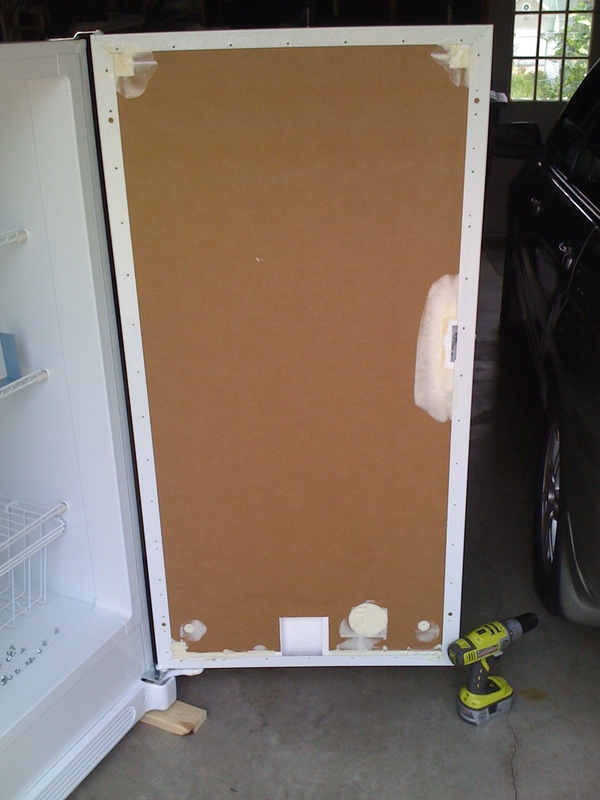 Lastly, there are some pics of the modification process I had to go through to get the shelves in the freezer replaced so that there is enough space for the fermenter inside. Not significantly different from what is already on the Blichmann site, but thought I’d post them anyway for reference. 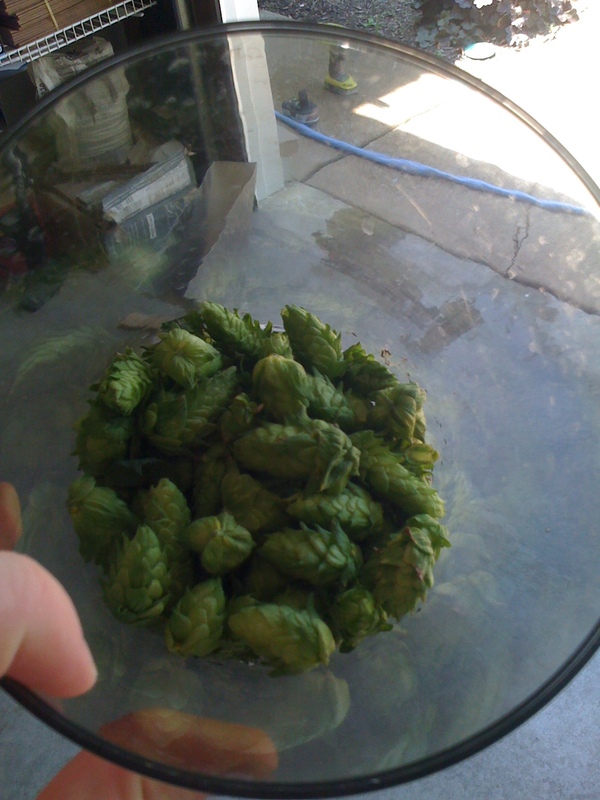 Oh yeah, picked 2.8 oz of wet hops from the back yard that I added to this recipe at 2 minutes. Otherwise it is the Hop Hammer recipe from Brewing Classic Styles. 2.8 oz converts to approximately .7 dry oz. ~ by kungfool on August 10, 2009. Awesome to see some of these products in action. Thanks! Did you pump the wort through the top or bottom of the new fermentor? Thru the corny hatch on top. A bit of aeration to go with the olive oil. 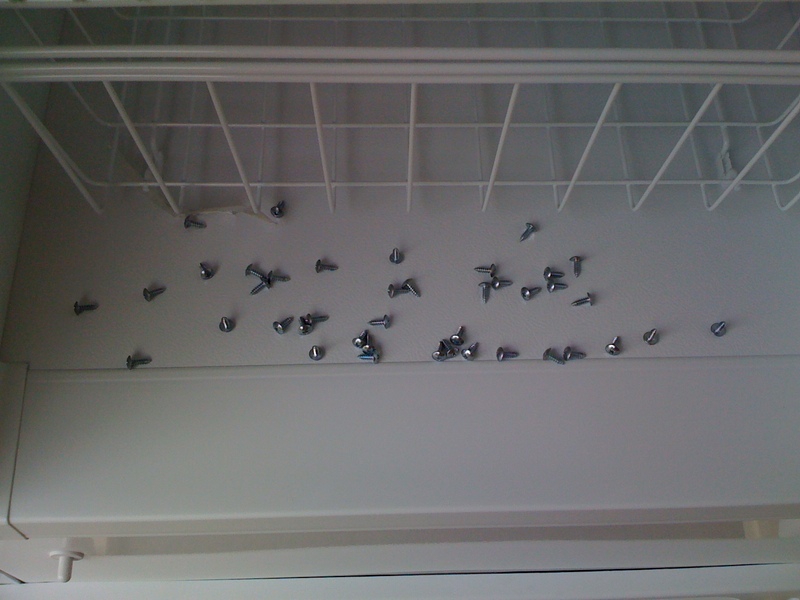 Fermcap is an anti-foaming agent. 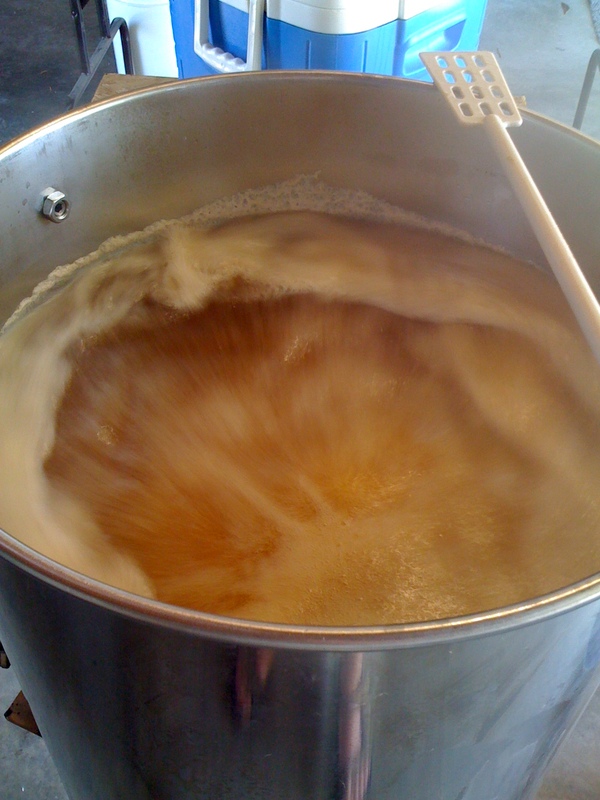 It keeps the beer from going nuts at the beginning of the boil (hot break), and during fermentation. It actually increases end-result head retention. what freezer are you using for this? 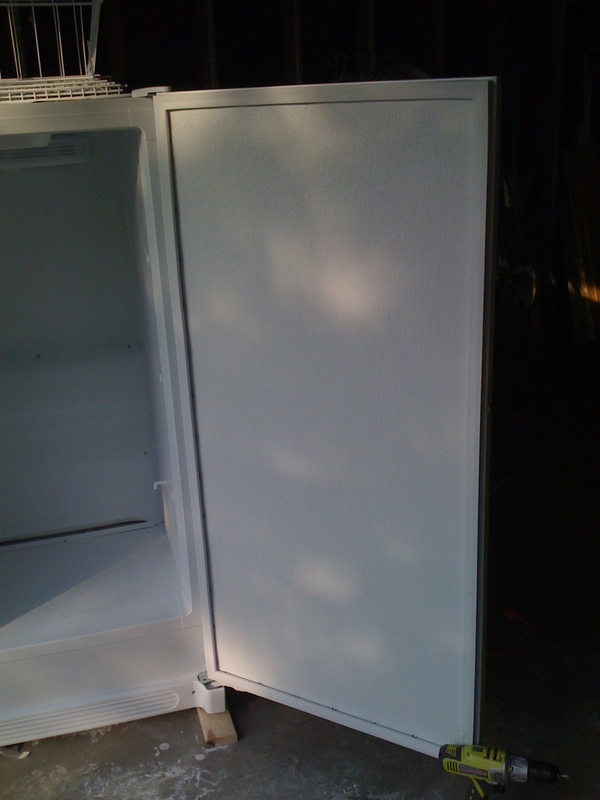 I have the same fermenator and looking for a freezer that it will fit in. It is the 14.1 cubic foot, got it at Lowe’s for around $400. I believe the model number is LFFU1424DW. 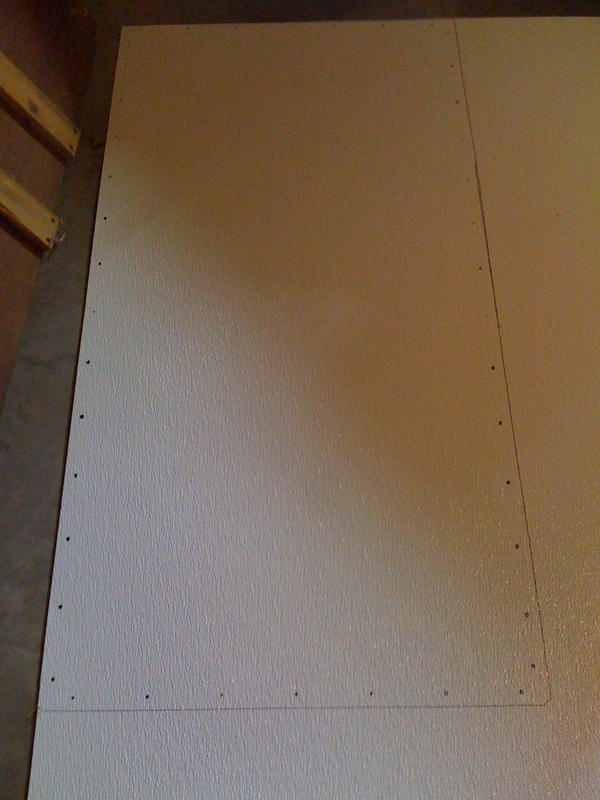 You have to remove the shelving and replace the panel as I did in the pics, but then it’s a perfect fit. I dumped loose pellets into mine…my buddy also brewed some in carboys and did the same. Count on losing some volume, but I’d say that’s the way I’d do it again. With the conical batch I used gelatin finings in the conical…pulled all the hop matter to the bottom and got a nice clear product at the end.